Home Offbeat SurfExcel Matic Surf Excel Smart Washing Technology Great for Bachelors. 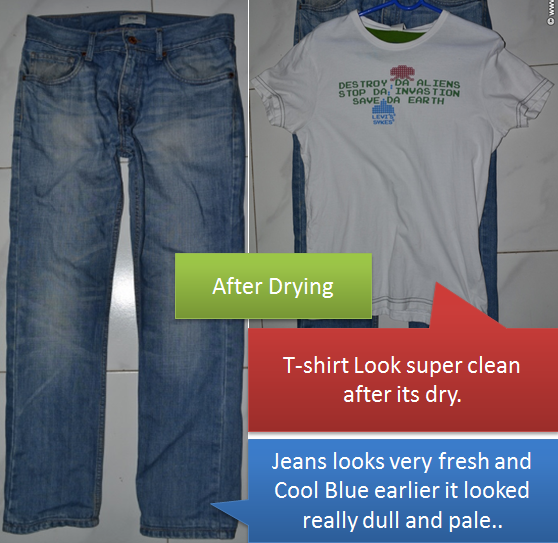 Surf Excel Smart Washing Technology Great for Bachelors. One of the major pains in India is kaam wali bai. I am sure if the bai is not coming your happiness is gone for sure. People find smart alternatives of avoiding everything that the bai does for us. Like if she comes and cleans cloths we make sure we resuse cloths for a day or two to avoid cleaning them ourselves. But what if there was a smart way to handle the situation? 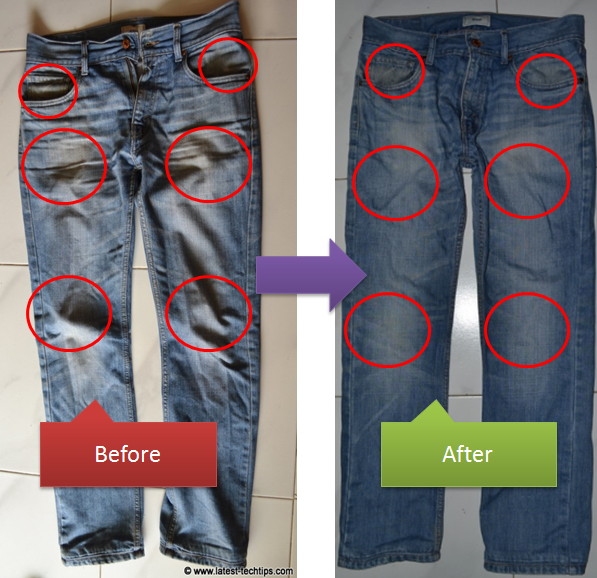 I have observed that there are some areas in our cloths like collars, underarms, jeans (everything) which really need manual intervention when it comes to getting our cloths clean in washing machine. 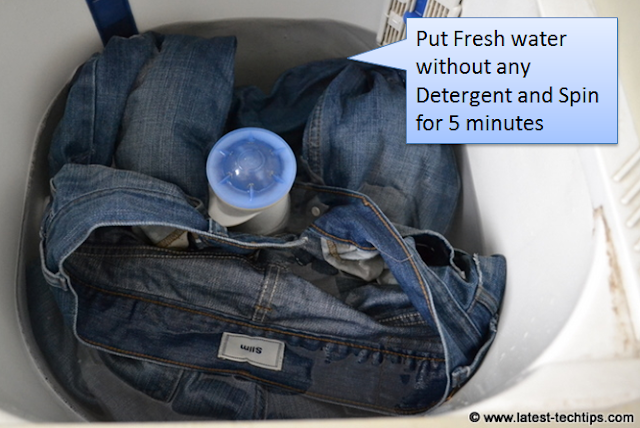 What if there was a smarter way of washing cloths while we do our daily stuff. 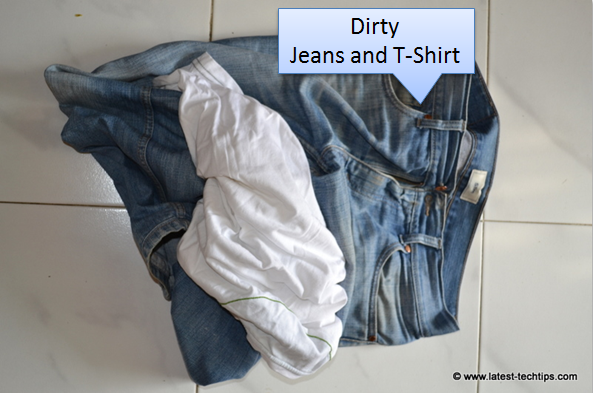 I was alone at home and wanted to wear my favorite Jeans and white Tshirt next day in office. 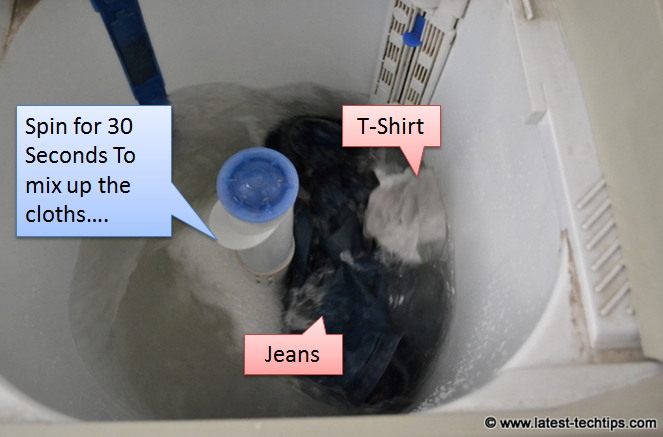 As usual the bai had other plans so I was stuck with washing my own cloths. 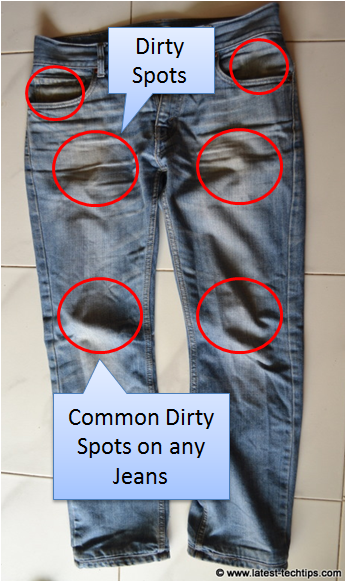 I love wearing Jeans for weeks without washing, sounds dirty but I like it that way. I just keep changing my Tshirt every day and nobody can even tell that I resuse my Jeans. There was my favorite program coming on TV Master Chef Level 2. I thought why not get two things done at the same time. I love multitasking so thought of running and experiment with my cloths. There was little risk of the experiment failing but it was worth it. So here is an experiment I conducted with a simple washing machine, Surf Excel Matic powder and little bit of my brains. I intentionally bought Surf Excel Matic today from Spencers to really check the authenticity of the product. 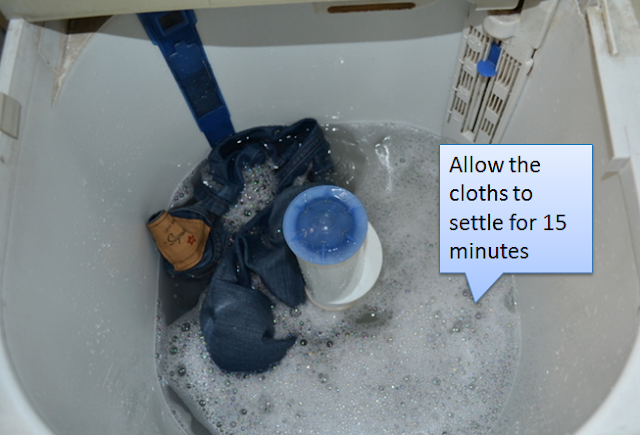 Here is what I did to get my cloths cleaned smartly. 1. 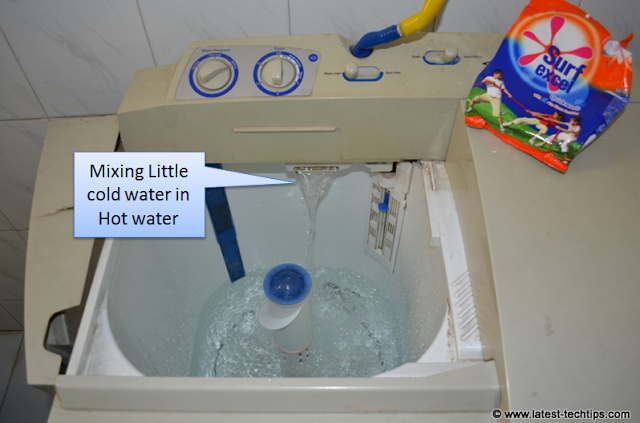 First of all I took half a bucket full of warm water from bathroom water heater and put it in the Washing Machine. 2. Added 1 spoon of Surf Excel Matic powder in the warm water and just ran machine for 10 seconds. 3. 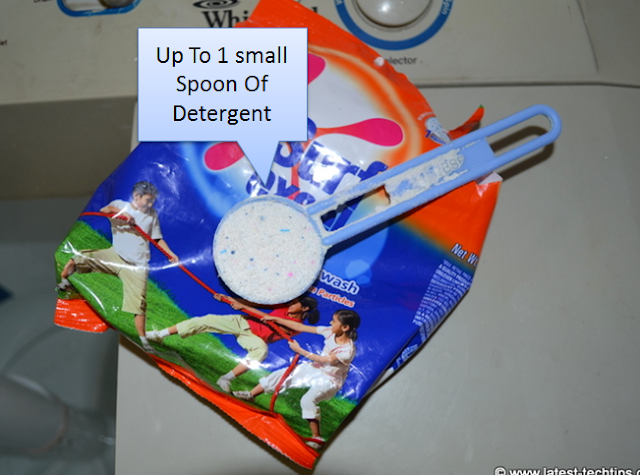 Added the cloths in the nice mixture of Water and Detergent powder and again ran the machine for 30 seconds to make sure everything is mixed properly. 4. 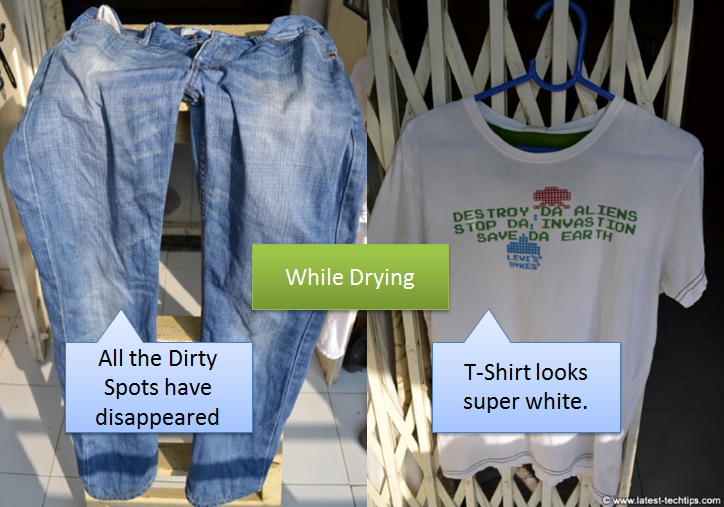 I immediately saw the dirt coming out, I simply left the cloths to rest for 15 minutes in washing machine. 5. Till now I have spent around 1 minute in the bathroom not missed a single minute of my serial. 6. 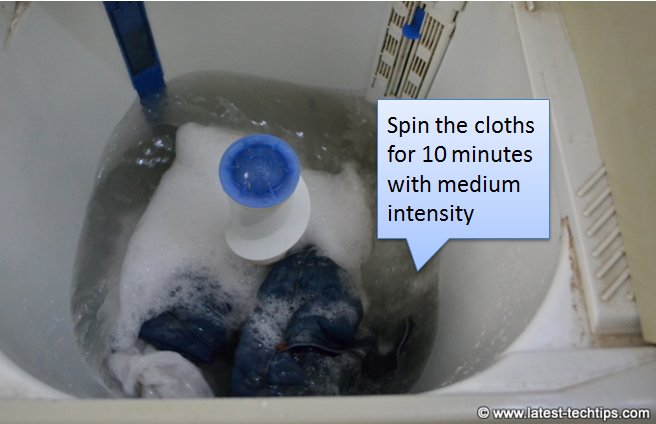 After 15 minutes I simply came back and ran the machine for 10 minutes with medium intensity. 7. 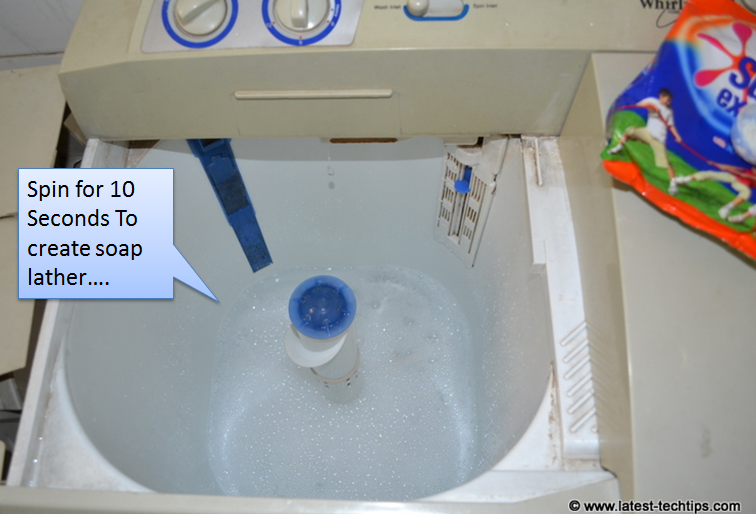 In the commercial break just checked the cloths and reran the machine with plain fresh water and no detergent for another 5 minutes. 8. Simply superb washing is done. 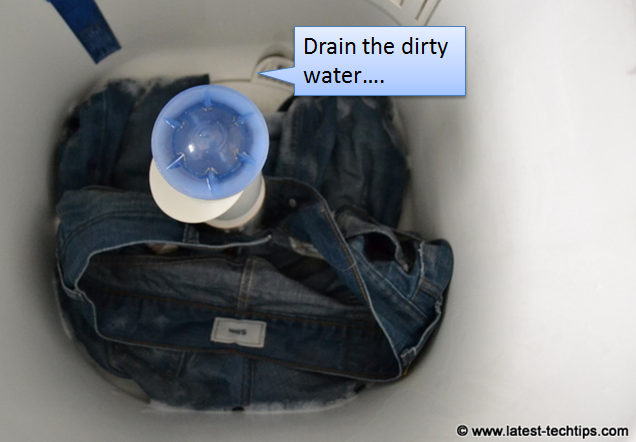 Simply switched on the drier for 5 minutes and that's it I was all done. 9. The jeans was smelling very fresh and looked really clean I guess the warm water and the Surf Excel Matic really did the trick. I hope there was something more smarter to put the cloths for drying :P. I am sure my wife and mom will be proud of me but thanks to the washing machine and the powder I was easily able to handle the situation while really watching TV. I guess one can safely say now that "दाग अच्छे है"